73 years ago this week, the most destructive conflict in European history came to an end, and to this day the Allied victory in Europe is a widely celebrated event. 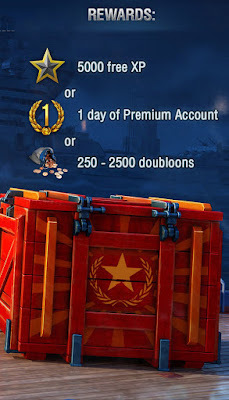 Take a look at all the bundles of Signal flags, Camos, Doubloons and ships, as well as the missions and discounts we've prepared to commemorate this week! Play through the End of WWII mission marathon to gain the 10-skillpoint Soviet Commander Victor Znamenskiy. This mission can be completed in a division 5 times per day with ships of Tiers V-X in Random , Co-op and Scenario Battles. 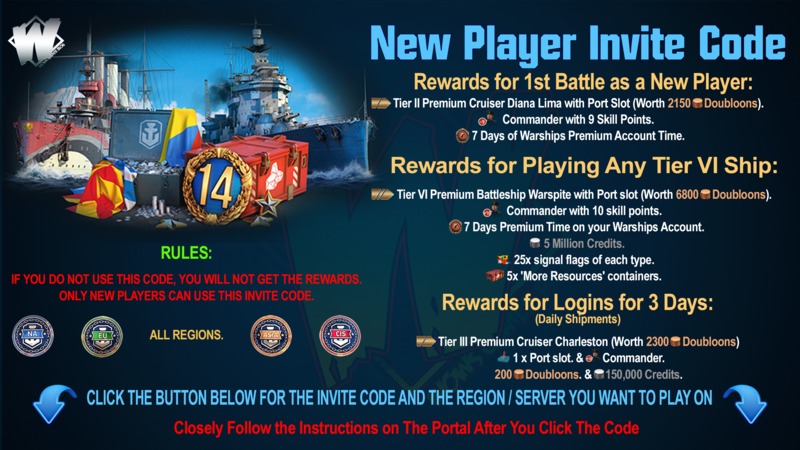 This mission can be completed once per account with ships of Tiers V-X in Random , Co-op , Scenario and Ranked Battles. 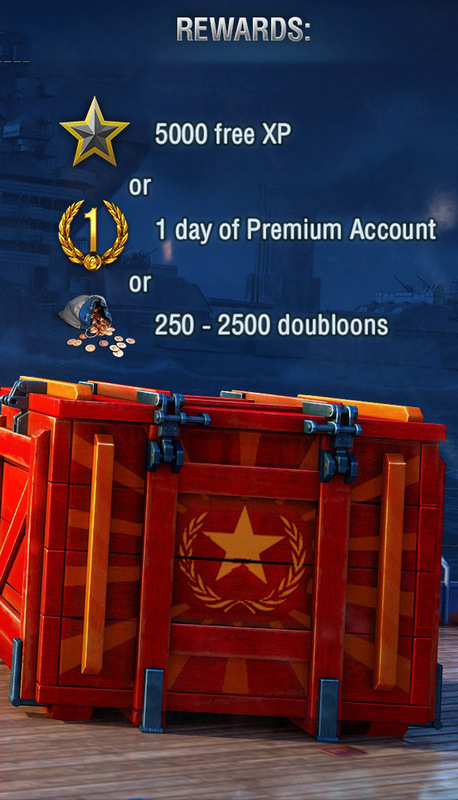 This mission can be completed once per day with Japanese ships of Tiers V-X in Random and Ranked Battles. This mission can be completed once per day with American ships of Tiers V-X in Random and Ranked Battles. This mission can be completed five times per day with ships of Tiers V-X in Random , Co-op and Ranked Battles. 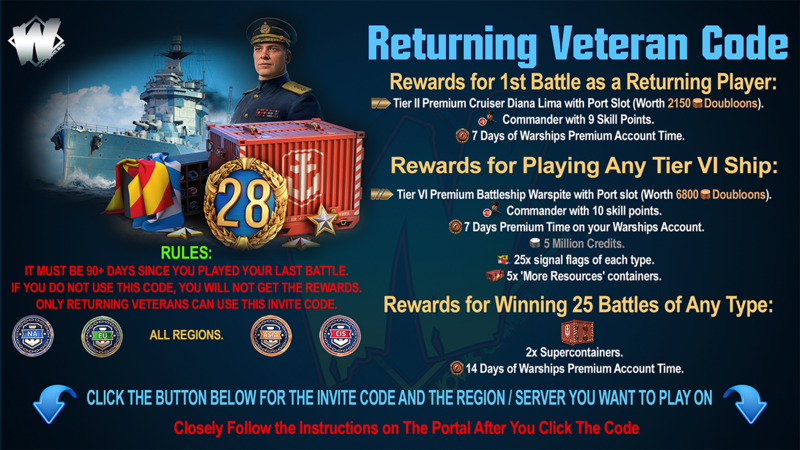 This mission can be completed once per account with Soviet ships of Tiers VI-X in Random , Co-op , Scenario and Ranked Battles.